Kristen speaks with Patrick Ruffini about Echelon Insights' Middle America Project, which ranks every county in the U.S. on how representative it is of the country as a whole. They discuss how the typical American community isn’t a small town that voted for Donald Trump to counterbalance Hillary Clinton’s lopsided margin in the cities. By definition, it’s something in between. This usually means that it’s a small city with surrounding suburbs, mainly located in the Northeast and Midwest, that not only was closely contested in 2016 but closely resembles the social and demographic characteristics of the country as a whole. Kristen and Patrick also talk about the accuracy of election polling and the "new" tech that drives every election. You can subscribe to Patrick's newsletter at EchelonInsights.com/TheIntersection. 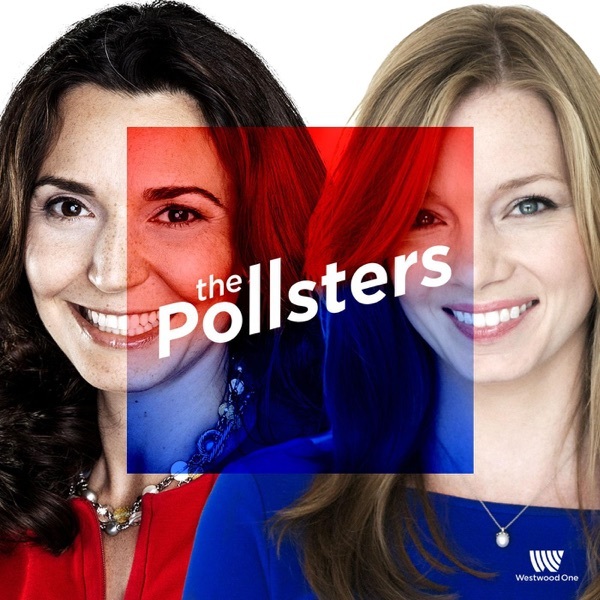 The Pollsters is on hiatus next week but will be back in 2019! Happy holidays!